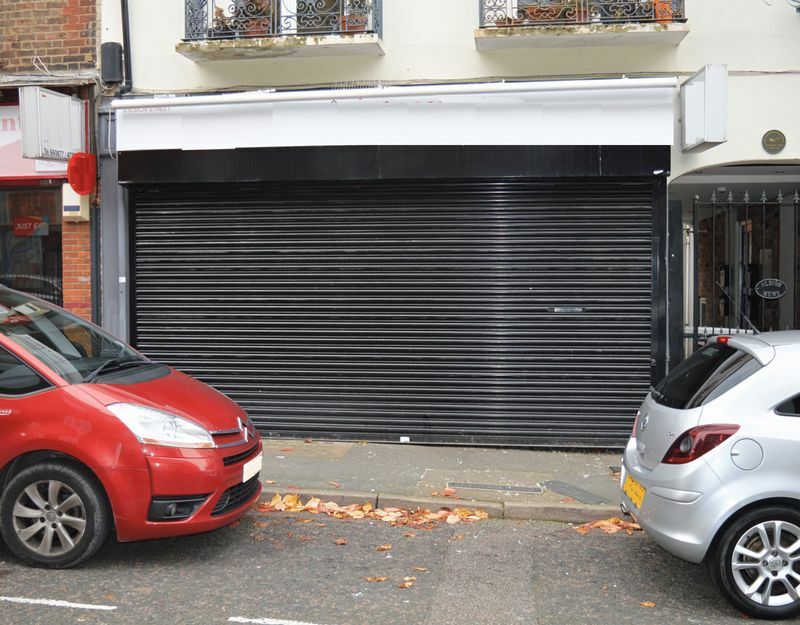 Red & Black are delighted to be able to offer for rent this multi purpose retail unit previously being used as a grocery shop. The unit currently offers a large shop area, separate storage space and a toilet. Further details, photographs and full sizes are available upon request.